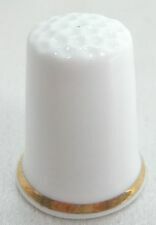 1 x Thimble. 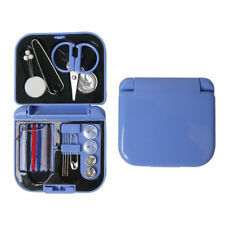 Variety needlework tools can be loaded into storage box, collection storage more convenient;. We'd like to settle any problem in a friendly manner. The compact design, small footprint, easy to carry;. Slightdifferences in the colour tone of the website's photo and the actual item. hope you can understanding, will be sincerely appreciated. Color: Black (As the picture shows). Box Size：3 12 12.5cm. Weight: about 40g. Sewing Kits 1. The compact design, small footprint, easy to carry. Material: Shell is Abs material. Color of Storage Bag: Blue. You can follow below process to chontact us. All pictures are for illustration purpose only and Colours may vary slightly. Item Type: Sewing Tool Set. 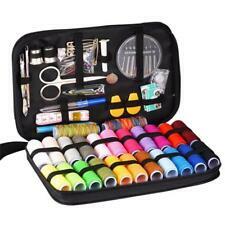 1 x Sewing Tool Set. Compact size and lightweight, easy to carry. If you do not receive our reply within 48 hours, pls. If you are satisfied with our service, pls. Fit Featherweight machines made in Scotland the USA. Back in 1951 Singer celebrated its centenary by fixing a special blue-edged. badge to machines made during this year. in advance and I will send you a quote. 100% Authentic Chanel buttons logo cc. Price for one button. These Sewing Accessories are easy to use and carry. 1 Set Sewing Kits. 1 Piece Needle Plate. 1 Piece Needle Threader. - Multi function, Perfect for family, Travel, Hiking, Outdoor Activity, school or office etc use. These Sewing Accessories are easy to use and carry. 1 Set Sewing Kits (98 Pieces). - All Purpose: Suitable for family, Travel, Hiking, Outdoor Activity, school or office use. - Storage Bag total size: Approx. 1 Piece Needle Threader. 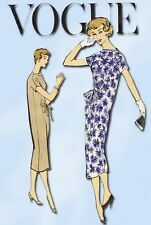 - These Sewing Accessories are easy to use and carry. 1 Piece Needle Plate. 1 Set Sewing Kits. 10 Pieces Polyester Thread Spools. - All Purpose: Suitable for family, Travel, Hiking, Outdoor Activity, school or office etc use. 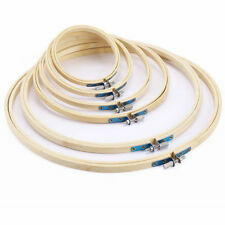 Suitable for embroidery, needlework, crewel, sewing, crafting and other art crafts. 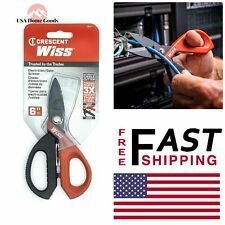 4 Pieces Sewing Scissors. - Material: Stainless steel, it is hardness and durable to use. 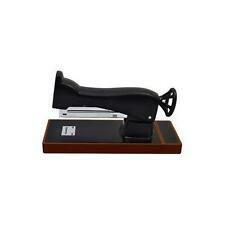 - Perfect for cutting of paper, cardboard, light line, fabric or other materials. 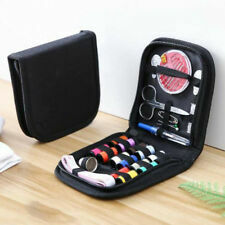 51 Pieces Mini Sewing Kit. - Zipper Bag Size: Approx. The product is new, never used and in good conditon, just go ahead and buy! It will fit all 222 Freearm models and all black 221 flatbed Featherweights. machine is the spool holder. in advance and I will send you a quote. These will be my actual costs with no. 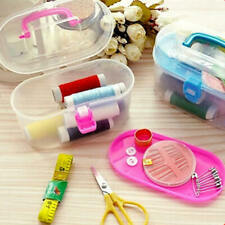 1 Set Sewing Kit With Plastic Box. - Portable Stroage Box design, it is Lightweight and convenient to carry. - Storage Box total size: Approx. 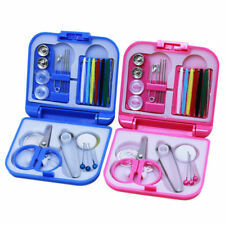 This Sewing box set is great gift for kids, children, adults in travel. - Sewing Box size( L x W x H ); approx. 1 Piece Sewing Box. - Portable: it is Lightweight & Practical and Conveniently to carry and use. 1 thimble. 1 knitting needle. 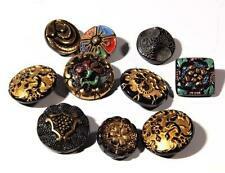 Great for sewing decoration, crafts, clothes, dress making, etc. 1 thread. 4 lift buttons. 1 needle cylinder. Storage Bag Color: Black. 1 needle kit.